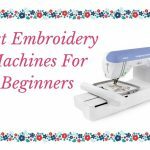 How to Set Up the Embroidery Machine? 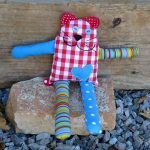 For any beginner, learning how to use embroidery machine could be a bit messy initially but it takes a grip with practice. The whole stress of using an embroidery machine for the first time could be compared to a person learning how to drive a car which has an automatic transmission in it. The sole reason behind this mess is that they don’t realize the potential of the machine. 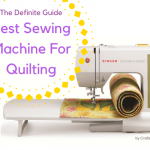 The machine is supposed to a do a greater portion of the work and not vice versa. 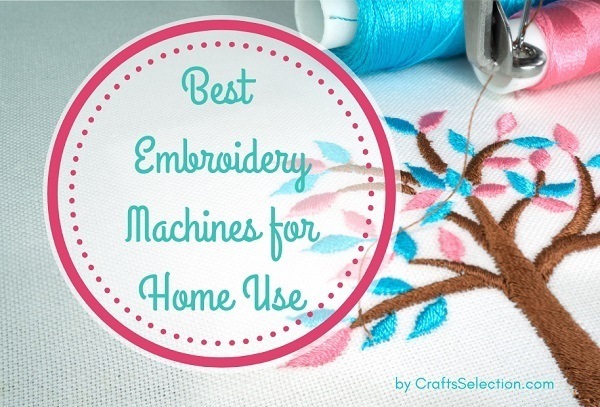 Most of the embroidery machines of different companies are the same. Only the additional features could vary up to an extent. 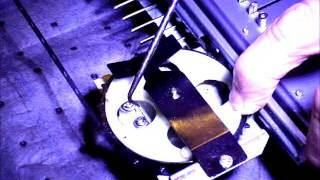 Moreover, the setting up of the machine could be difficult if you think that it requires a lot of technical abilities. 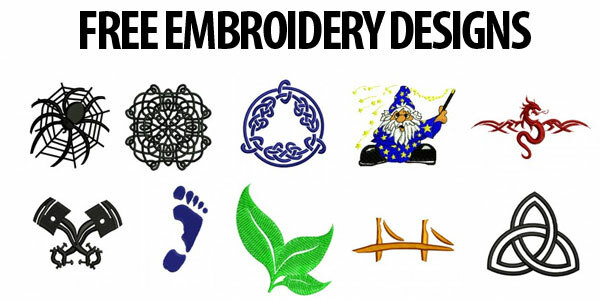 But the truth is you don’t need to be a technologically knowledgeable person in order to operate an embroidery machine. 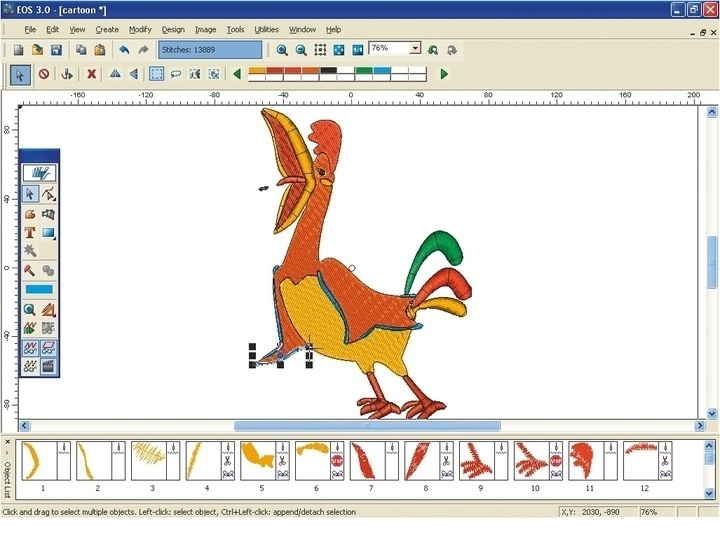 This kit must include needles, thread, bobbins, stabilizer, fabric, computer, embroidery machine and embroidery software. 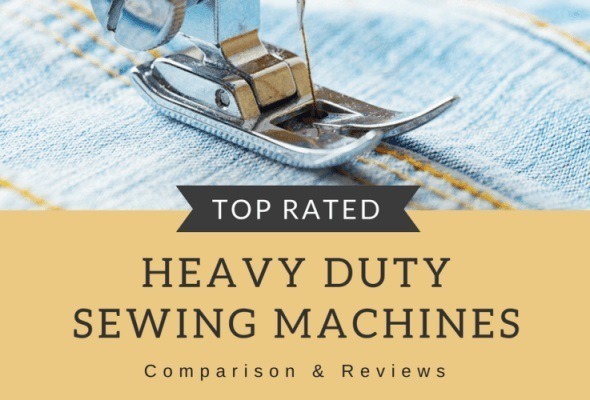 The stabilizer is essential for the machine as it allows the fabric to remain in place and provides a thicker material for the thread to work on. You should follow the operation manual ritually and look up the tutorial videos as well. You also should have a clear understanding of the kind of needle that would be appropriate for the fabric. 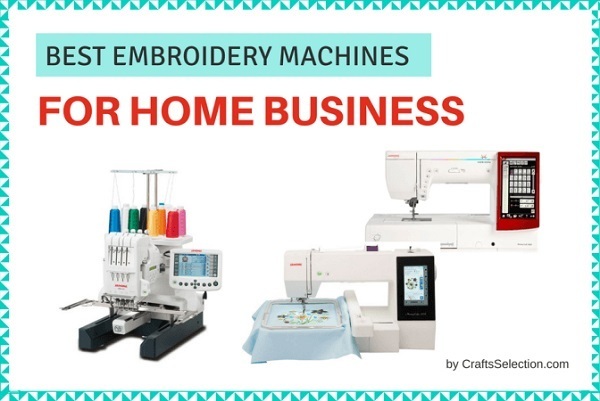 Also, make a note of the fact that embroidery machines use bobbin threads and embroidery threads to create a particular design. The stabilizing process has an integral constituent called the hoop. To avoid chaos, make sure that hooping is done properly and you use the appropriate stabilizer. 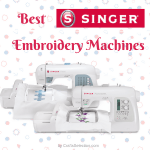 Some embroidery machines have automatic tension adjustment systems. You should know how to operate it manually. 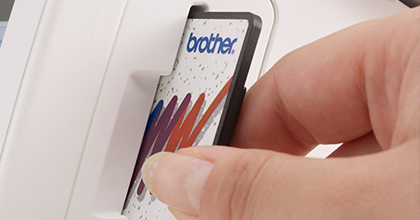 There are needles specially designed for the embroidery thread. 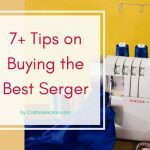 You must choose the needle size depending on the fabric material, whether it is light or heavy. 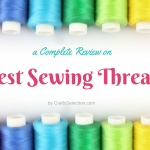 The needle should be able to work through without causing any damage to the thread or the fabric. Round shank needles are usually utilized for commercial embroidery machines and the flat shank ones are used for domestic purposes. The ballpoint needles work most efficiently for knitting purposes while the sharp pointed ones are used for fabric materials. This could include the tightly woven garments. Keep in mind that the embroidery thread is different from the thread we use in sewing machines. The thread is stronger and thinner than the ones used in sewing machines. It is cheaper than the other threads too along with being lighter. The bobbin thread is way lighter and thinner than the embroidery one. It is more efficient too. 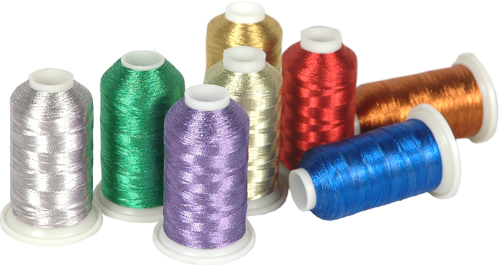 Rayon and polyester are the two most used embroidery threads and choosing the better one between the two could be a hard task. Even though Rayon is more popular than polyester but the latter is equally in demand because of its cheap price owing to the synthetic design. 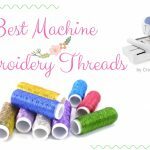 Look for the best thread for embroidery machine here. 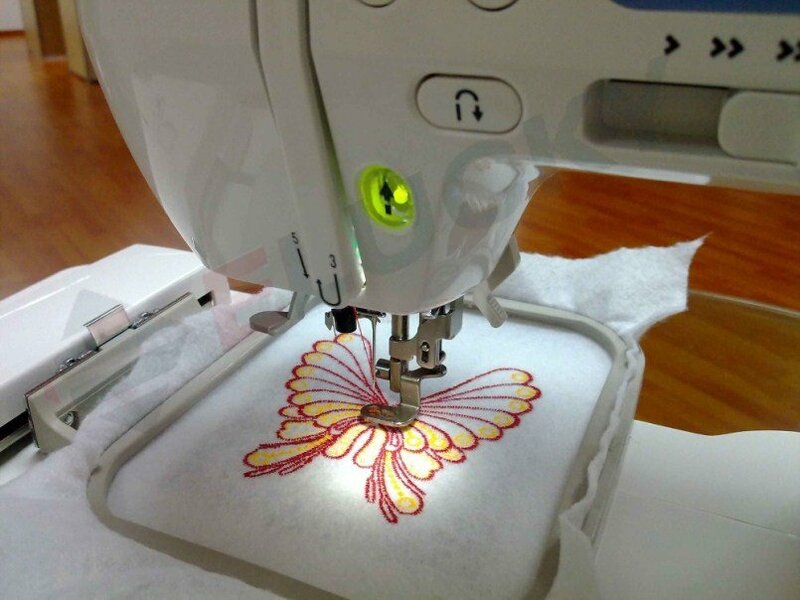 Setting up of the embroidery machine could be similar to that of a modern sewing machine. 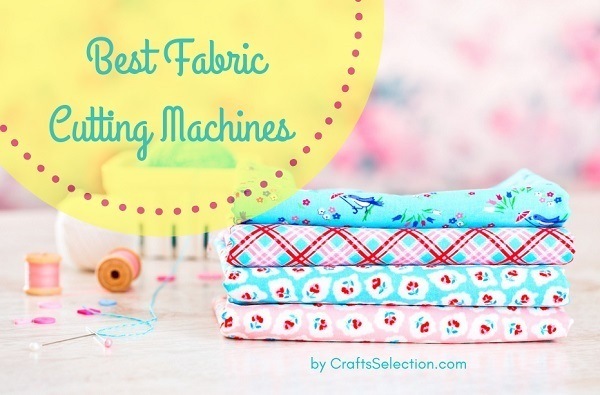 Some embroidery machines, in fact, have the sewing machine function. If so is the case, then just attach the embroidery arm and detach the sewing machine. Plug in the machine and switch on the power. However, if it needs to be synced with the computer, using the data cable then that should be done as well.